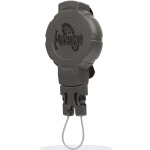 Having a great time outdoors is easy, especially when the gear you depend on is always right where you need it. 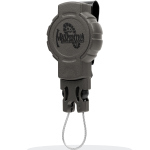 Maxpedition Tactical Gear are rugged, weather resistant and designed to perform under the most demanding conditions. 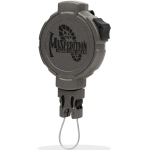 By keeping your pocketknife, compass, flashlight or GPS attached to a Maxpedition Tactical Gear Retractor you get the peace of mind that comes from knowing these critical tools are always handy. Plus, they're out of the way when not in use, making your outdoor activities safer as well as more convenient and enjoyable. Made in the USA.